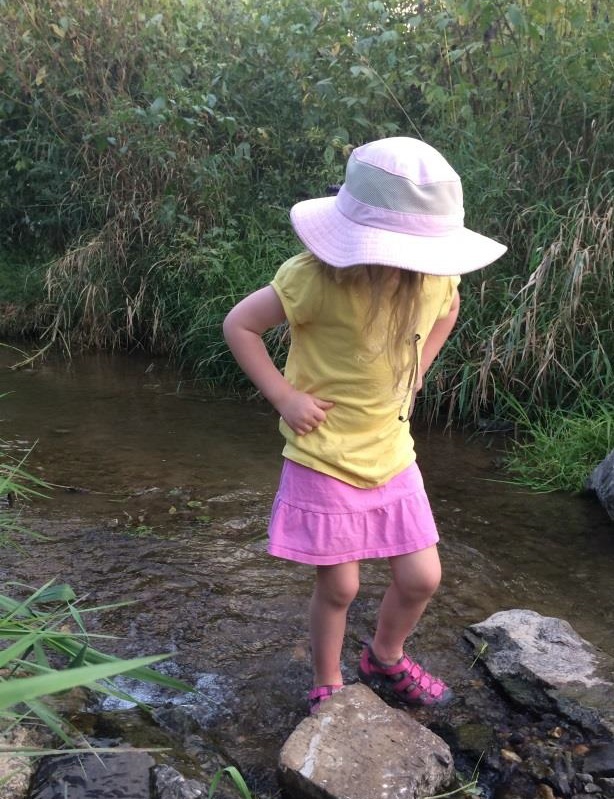 Why: To discover the life within our backyard streams and creeks. Learn how the fish and insects within a waterway can indicate the overall health of the creek. A hands-on experience where participants are encouraged to get their hands (and feet) wet to learn more about their watershed! A Chiques Creek Watershed Alliance Event for all ages! Please bring old shoes that can get wet!!! !